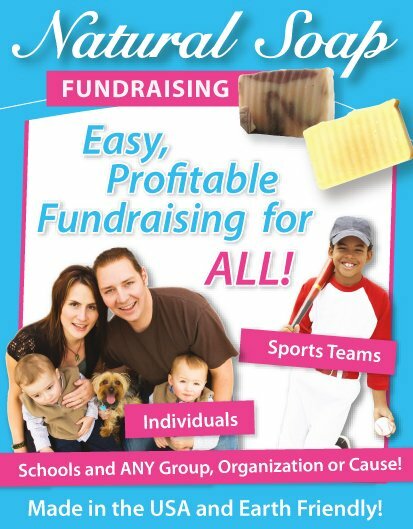 The lollipop fundraiser is the perfect fundraising idea for any school, church, or other organization that has a group of youths! 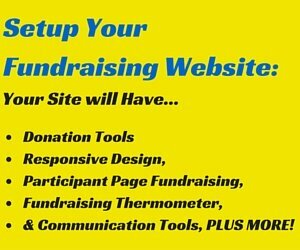 And with the right approach it can also work well for any fundraising organizations or cause. 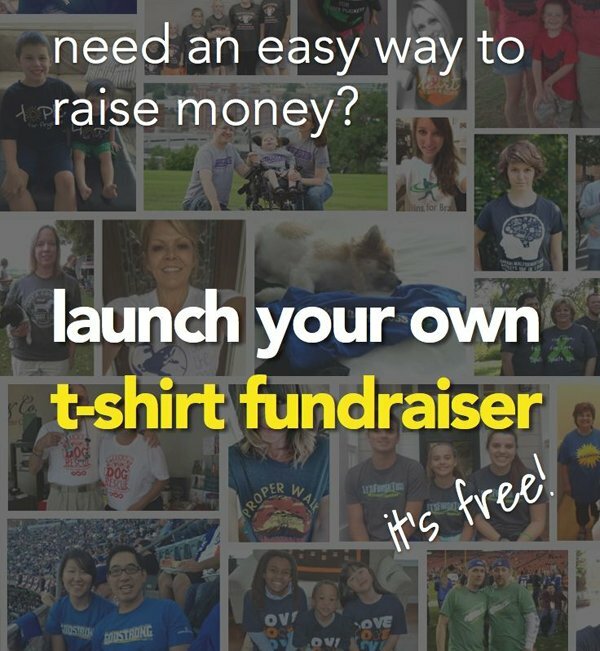 And therefore they work really well as a food fundraiser! Lollipops are also the perfect add-on fundraising product to any fundraiser or fundraising event! This is simply because they are quick to sell. Like I said above they're cheap for both you and your supporter, and are very popular. 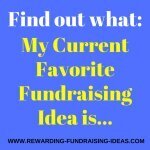 I'd highly recommend this fundraising product for your fundraising campaign! Most wholesalers will provide a good range of lollipops to use for your lollipop fundraising. 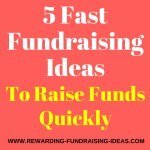 But your best bet would be to use a fundraising company that supplies lollipops for fundraising. 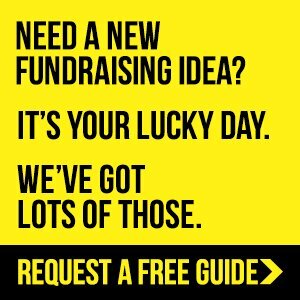 To get your Lollipop Fundraiser started, or to find out more info on what Lollipops are available go here! America & Canada only. 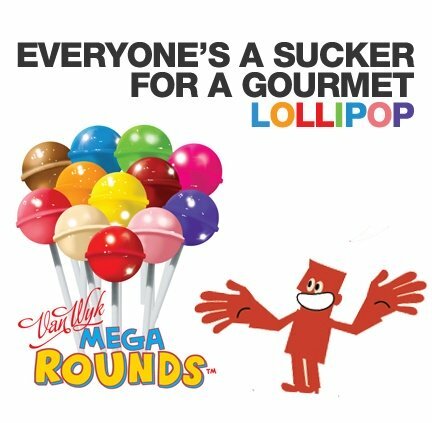 You'll find a huge range of lollipops with excellent profit margins! 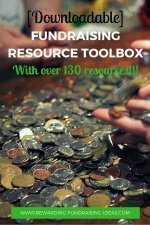 Grab a free fundraising product guide from them to see what other fundraising products you could use. 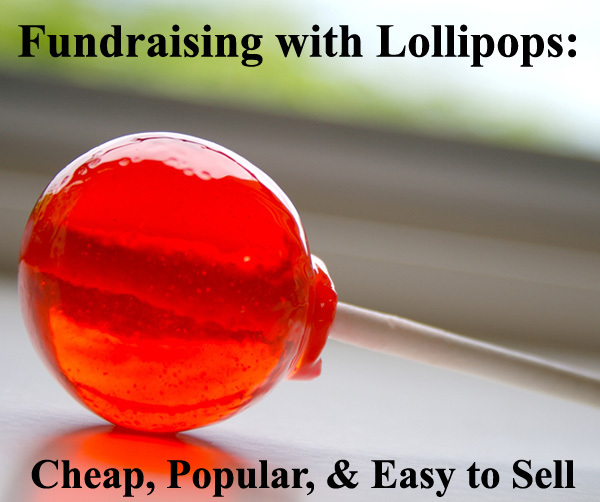 For lollipop fundraising you will not need to do much advertising. It is such a small and simple product to sell, that all you really need is a sales team. If you are a school or an organization with a youth group you already have the most amazing sales team available at your disposal... The kid's! 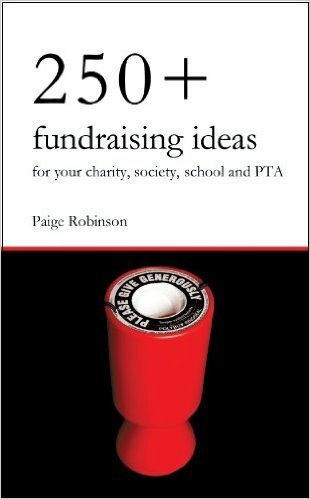 Encourage and motivate them (Consider having a sales incentive as motivation, a trick I learned from this fundraising ebook). Then send them out to sell to all their family, friends and to anyone in their neighborhoods! Also give them a deadline to work towards as well - Although you'll probably find that they'll sell out well before your deadline comes up! You should also consider selling the lollipops at your tuck-shops or at your food stands. Setting up stands at local shopping malls, outside popular stores and at events is a great sales boosting strategy! What you will first need to do is get the right permission to set up your stand. You will also want to make sure your stand is situated in a place where lots of people walk by! Lay out your lollipops on the table in an appealing way and display a few big banners with catchy slogans on them. 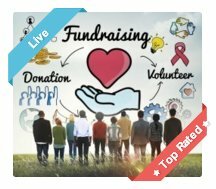 The banners should let everyone know what it is you are selling, and what you are fundraising for. Also consider having your sales team walking around and selling the lollipops as well. The combination of a stand and your sales team should make for a profitable lollipop fundraising day! Make sure your sales team is motivated and has a deadline for which to sell towards! Then have stands at high traffic venues like shopping malls and local events! Good luck for your lollipop fundraiser!